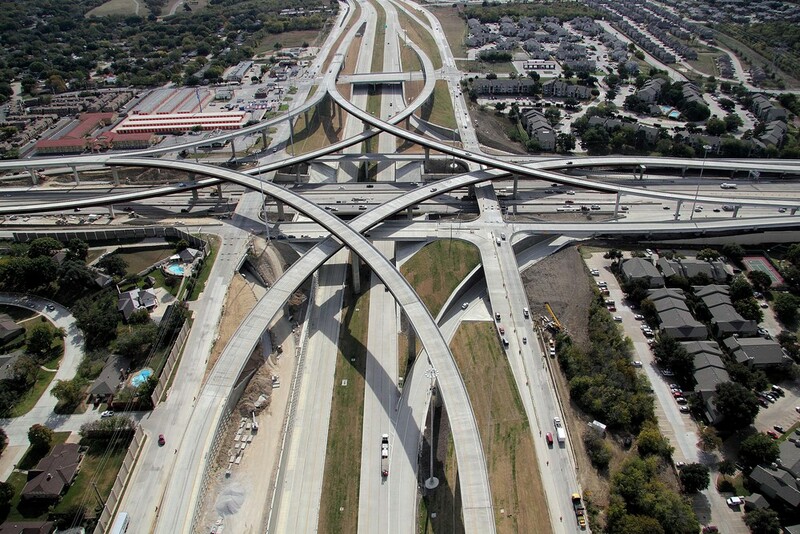 Since 1999, Aguirre & Fields has been providing clients with exceptional service, making us a leader in the transportation engineering industry. Our staff of PE's, EIT's, and technicians, most of whom have careers exclusively in infrastructure engineering, are carefully trained in a variety of disciplines. Aguirre & Fields is guided by a core set of values that not only leads to the success of our company, but the success of our clients as well.